When two people share a love for travel & adventure, life leads them to the most amazing places. This elopement shows just that. 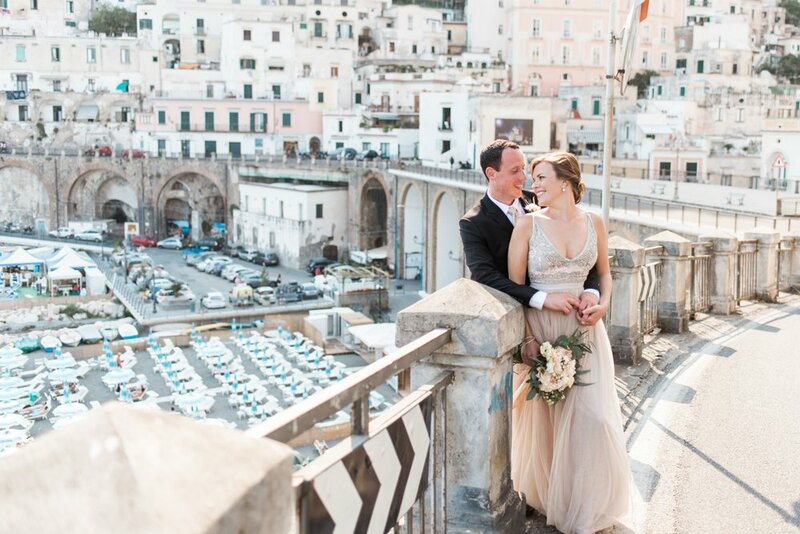 Choosing to say I do on a little mountain top terrace surrounded by nothing but nature while looking down upon the lights & glitz of Positano is not only a wedding adventure, but is also hopelessly romantic. The day of their elopement there were forest fires blazing all over the surrounding mountains, adding the most surreal lighting. Goats bleating in the distance and wining & dining looking out over the sea and the stars makes this the most unique and adventurous elopement I have ever had a chance to photograph. 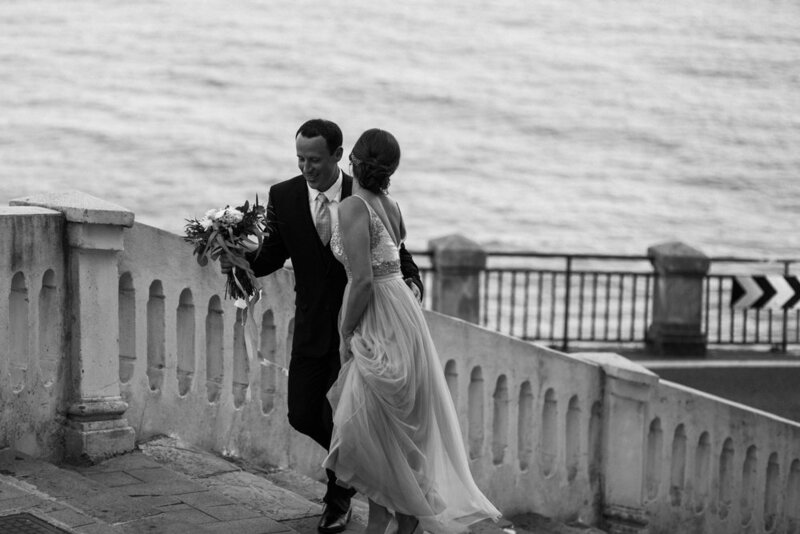 This elopement also had the honour to be featured on Green Wedding Shoes, have a look here.